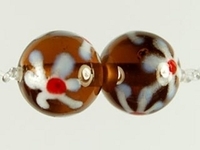 Czech handmade lampwork glass beads are still made the traditional way in the Czech Republic with a torch by Czech women - one bead at a time. 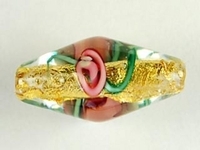 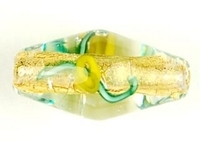 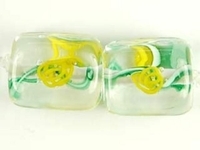 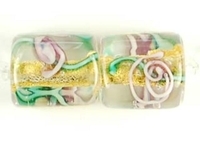 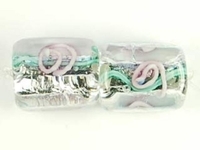 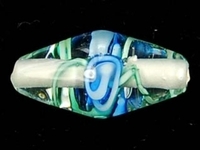 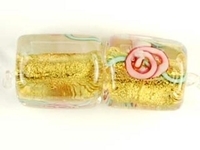 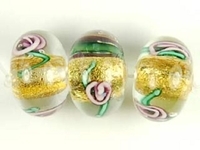 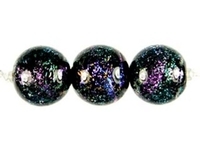 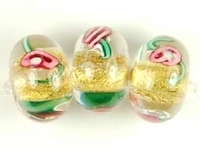 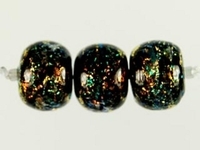 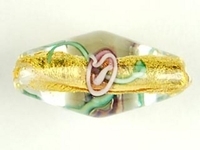 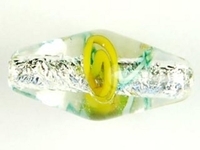 Each wondrously beautiful glass bead contains a tiny flower, silver foil, gold foil or dichroic glass design. 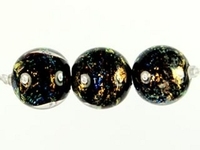 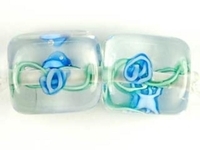 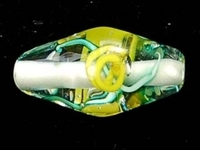 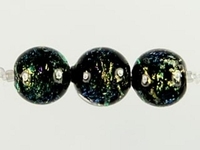 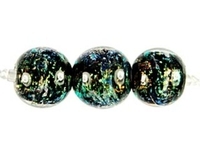 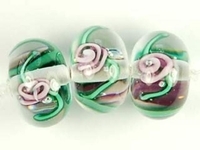 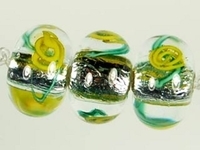 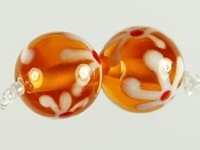 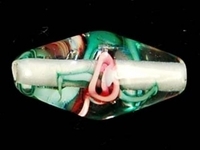 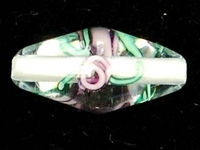 Lampwork beads look amazing all on their own or as focal accent pieces in necklaces, bracelets and earrings. 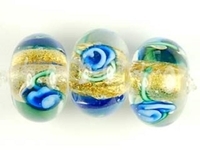 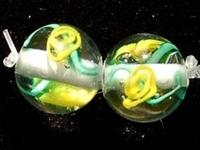 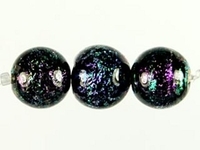 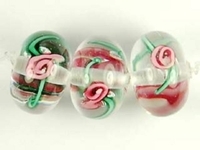 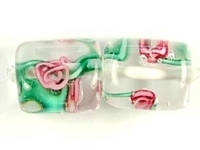 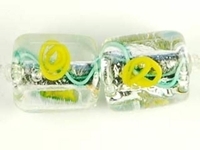 Combine a few lampwork beads with your favorite pearl beads for a very pretty design twist.